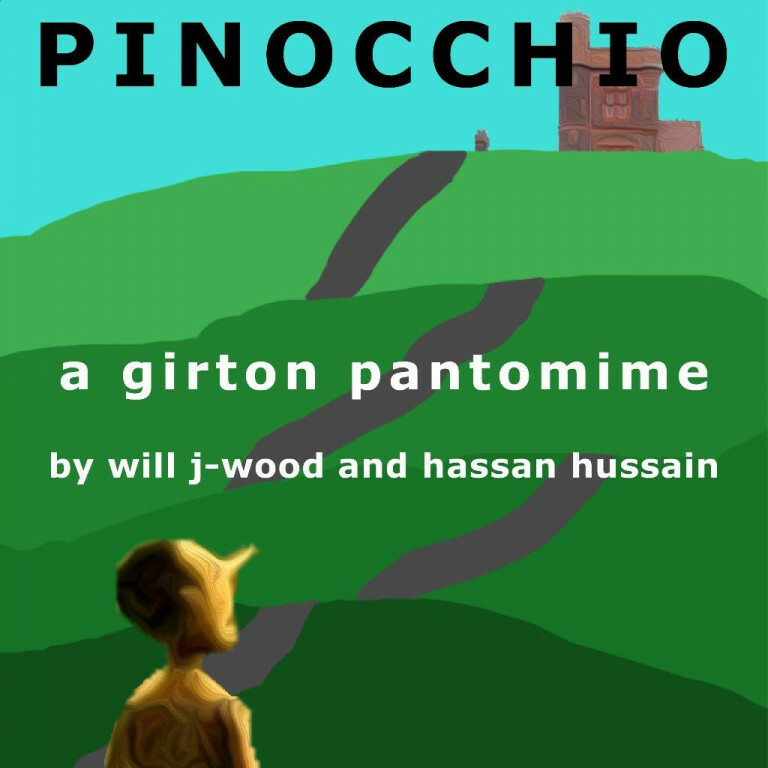 Pinocchio is coming to Girton. Girton appoints an Academic Strategic Supervisor, Valerio, whose ambition is to get the college to the top of the college rankings. 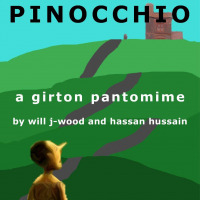 As Valerio is struggling to reform the college, an international student called Pinocchio is making a name for himself. Spying the boy: half human, half puppet, the Valerio plans the production of puppet-pupils that only know how to do chores and get firsts in their exams. But before this, he needs to identify what makes Pinocchio work?